The action RPG genre came into its own in the 90's, with releases such as Secret of Mana, The Legend of Zelda: A Link to the Past, and Soul Blazer. The thing is, those were games released on the SNES. 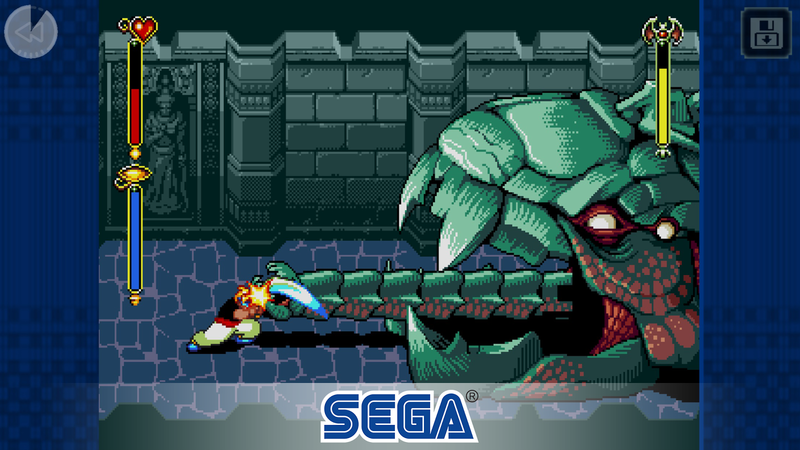 When it comes time to consider the Sega Genesis, Beyond Oasis was the one action RPG that could stand on its own against those SNES offerings. Suffice to say, if you grew up with a Sega Genesis in your house, Beyond Oasis probably holds a special place in your heart. 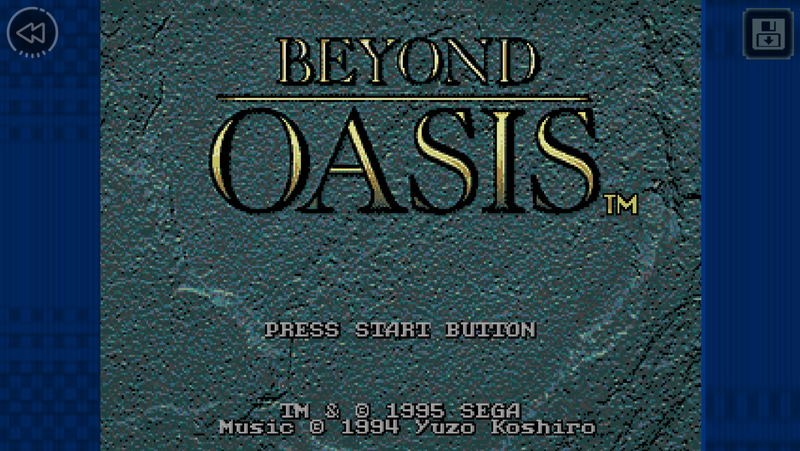 So not only is Beyond Oasis a classic action RPG that holds a lot of nostalgia for those that grew up playing it, but it's arguably one of the most stylish 16-bit ARPGs ever created. There is no doubt that its vibrant and colorful design still holds up to any pixel-based game released recently. Then you have to consider the fact that it contains a vast game world and plenty of strong plot twists that will keep you entertained for quite a few hours. Sure you could rush through in about 6 hours of playtime, but there is plenty to explore that will lengthen that time by a great deal. 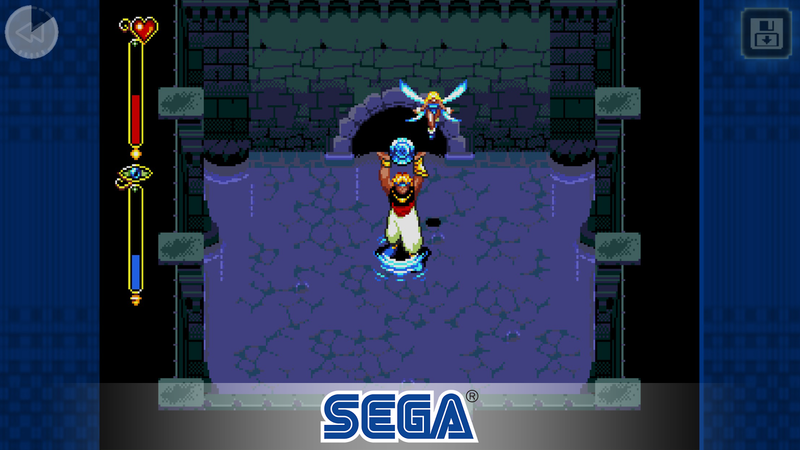 The gist of the story revolves around Prince Ali in his quest for the Gold Armlet to save Oasis. As you would expect, Ali's quest to recover this armlet sets into motion a chain of events where he has to restore power to the golden gauntlet. A tried and true "save the world" story that in my opinion never gets old. 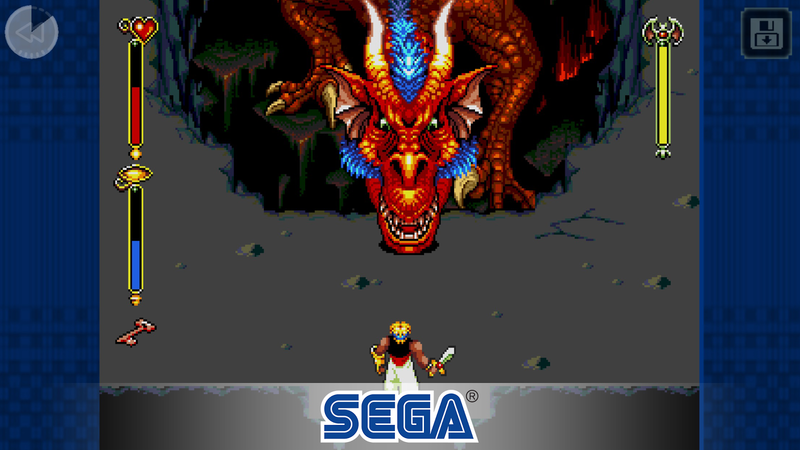 Now, one issue that has plagued this game on the Genesis and still does with this SEGA Forever release is its shoddy controls. They are often a bit too floaty, which can make any precision movements or attacks pretty tricky. This is of course exacerbated by the fact that you can only control the game with the touchscreen. Having tested to see if Sega finally fixed the broken HID support in their Unity-based emulator, I am sad to report that the d-pad is still borked. What's even more amazing though, is the fact that Sega is listing HID as a supported feature on the game's Play Store page. Honestly, there is no excuse for this type of incompetence if Sega thinks for a second that their Forever titles are worth paying $1.99 for. I suppose the inclusion of numerous advertisements in the free mode negates any need for them to actually test and fix their games as they already have a revenue stream for these bi-weekly Forever releases. 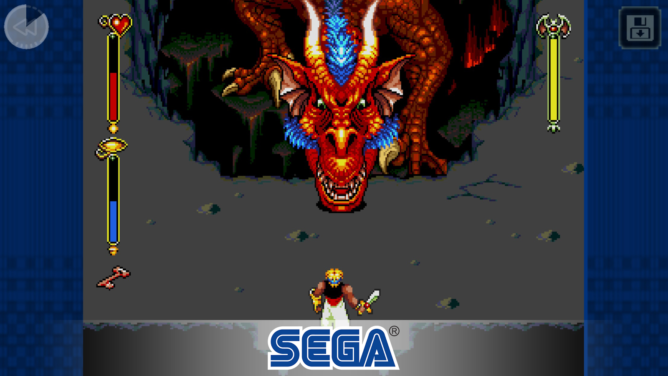 In my opinion, if you are planning on paying for the single $1.99 in-app-purchase to remove the ads from Beyond Oasis Classic, I would say hold off until Sega can get their act together and finally fix their Unity-based emulator's HID controls. 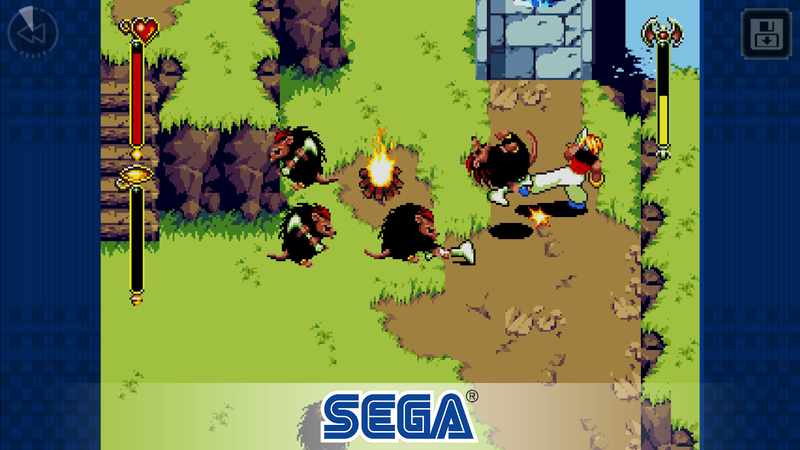 The game is great, but the sheer laziness of these releases honestly confounds me as to why Sega even bothered with the Forever rebranding in the first place. Not only did they screw those of us that supported them by pulling their older titles released years ago on Android, to only re-release them as ad-filled garbage with unwieldy and broken controls, but their heart is apparently not in this to actually provide us with anything worth our money. Sure, all of these Forever titles were once great games, but why pay for them when you could easily emulate these classics with working controller support and numerous graphical filters?